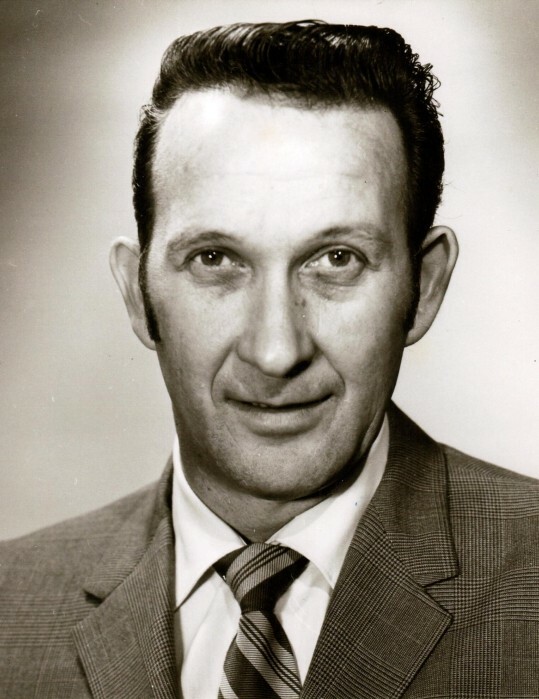 Duane Harold Hammer, 88, passed away on Wednesday, September 12, 2018. He was born on July 27, 1930 in Ogden, Utah the son of Ray Herman and Cora Annie Layman Hammer. He graduated from Weber High School and attended Weber State College. He served in the Army during the Korean War. He was a member of the LDS Church and Eagles Lodge. Duane never had a sick day while he worked in shipping and receiving in a warehouse at Defense Depot Ogden for 37 years. He received many awards for his achievement in impressive procedures in shipping and receiving at DDO. Duane retired from working at 55 years and enjoyed traveling and fishing. He enjoyed teaching his boys how to tie flies and fly fish and his grandchildren how to play the guitar. His favorite word was “relax”. Duane loved fly fishing, camping, the great outdoors, and especially going to Flaming Gorge to the “little hole” in his motorhome. He traveled the Western States and Canada–fishing everyplace he could wet a fly. Everyone loved Duane and he was a great mentor to high school students. Duane married Barbara Rae Wood on January 13, 1951 in Ogden. They had five children. Duane is survived by his sons, Steven Duane, Jeffery Scott, and Michael Kent all of Ogden and Troy Lee of Sequim WA; daughter, Vickie Lynn Smith of Riverdale; and brother, Clyde Ross Hammer of St. George. He was preceded in death by his parents, twin sister, Elaine; and brothers, Ralph and Keith. Graveside services will be held on Monday, September 17, 2018 at 3 p.m. at Lindquist’s Washington Heights Memorial Park, 4500 Washington Blvd. Services entrusted to Lindquist's Ogden Mortuary.